We are a leading independent ATM operator in the state of Texas, ATM America provides unparalleled products, service and solutions to our customers throughout Texas. ATM America’s Full-Service Placement Program offers a FREE ATM with a hands-off solution making additional revenue for your business. ATM America’s Partnership Program offers more profit per transaction. Works well for owners that want more involvement without having to purchase an ATM. ATM America sells new ATMs at wholesale cost and is one the leading independent dealers/distributors of ATMs in Texas. With the Purchase Program, you make 100% of the transaction fee. 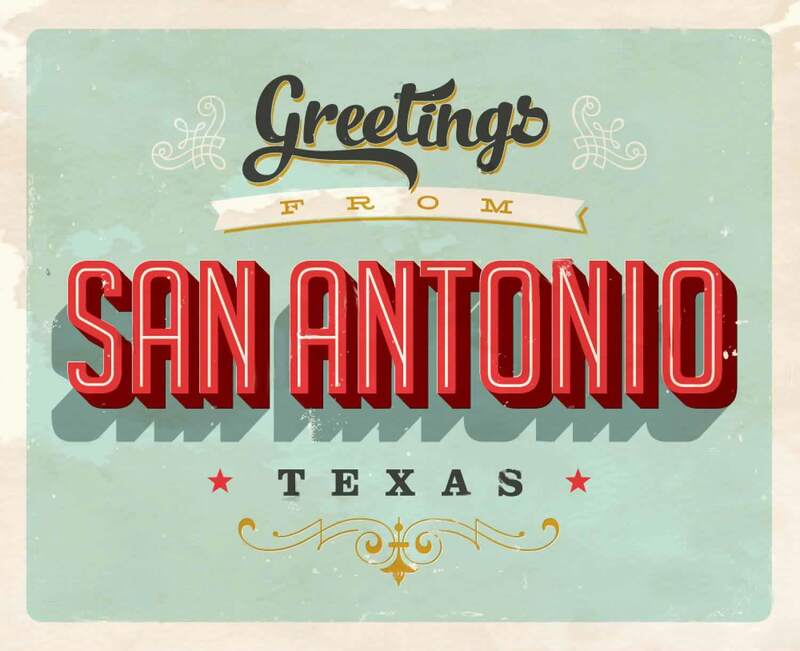 Based in San Antonio, Texas, ATM America is one of the fastest growing ATM companies in Texas with a proven business model of partnering with small business owners to provide ATM solutions as well as contracting with local ATM cash couriers and technicians to service ATM needs. We know our job doesn’t end with placing an ATM machine in your establishment. It’s about building and maintaining a relationship with your business by providing the very best ATM equipment coupled with exemplary 24×7 customer service and support. With ATM America’s Cash Loading and Management services, your ATM will never run out of money even at the busiest high-volume locations. All our ATM clients are provided their own ATM data tracking website enabling them to monitor and analyze their automatic teller machine data in real time including terminal status, cash levels, transactions and more. Whether you have a brand-new ATM and are needing it programmed for the first time, or reprogramming an old ATM you’ve used for years, ATM America has a well-established ATM technician network statewide to help you. We provide ATM parts, parts repair services, and technical support to automatic teller machine maintenance companies statewide. To keep your ATM up and running at all times, our staff of professionally trained technicians are on call 24/7 to provide maintenance and service and are trained to provide service on a wide variety of ATMs. ATM America provides mobile ATM services for events statewide. We have wireless standalone mobile ATM machines that can be strategically placed anywhere throughout the event venue where cash is needed – indoor or outdoor.